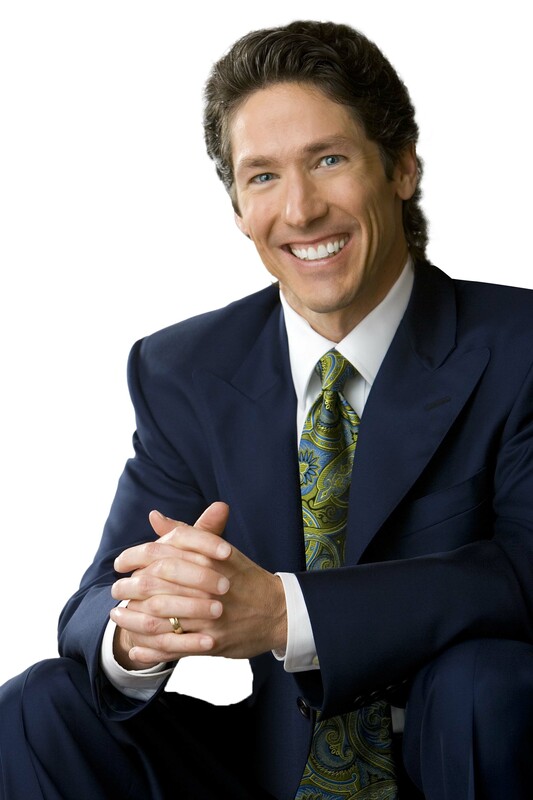 In addition to his much anticipated most recent book, Become a Better You, Joel Osteen offers this lovingly compiled collection of motivational and inspirational readings to prepare and assist us in becoming the person that God wants each of us to be. It is the perfect complement to Become a Better You. 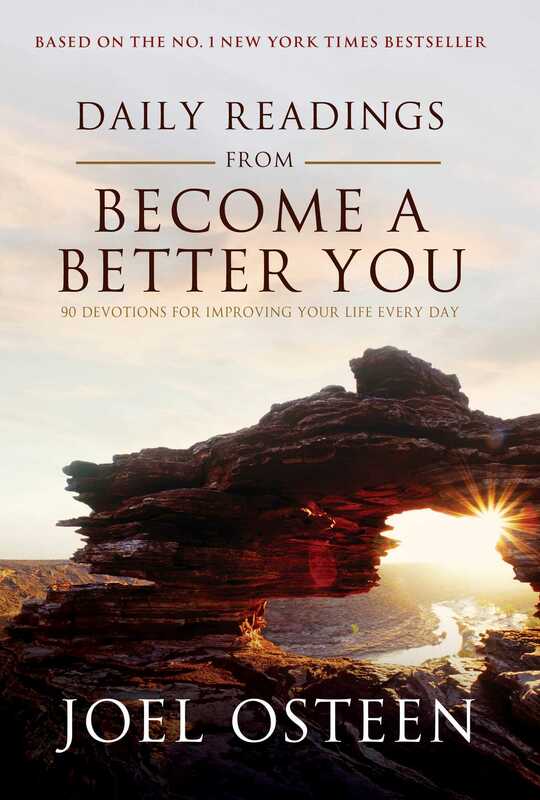 This book will provide enlightening, insightful and inspiring words for all readers. The readings correspond beautifully with the seven values that Joel emphasizes in Become a Better You.